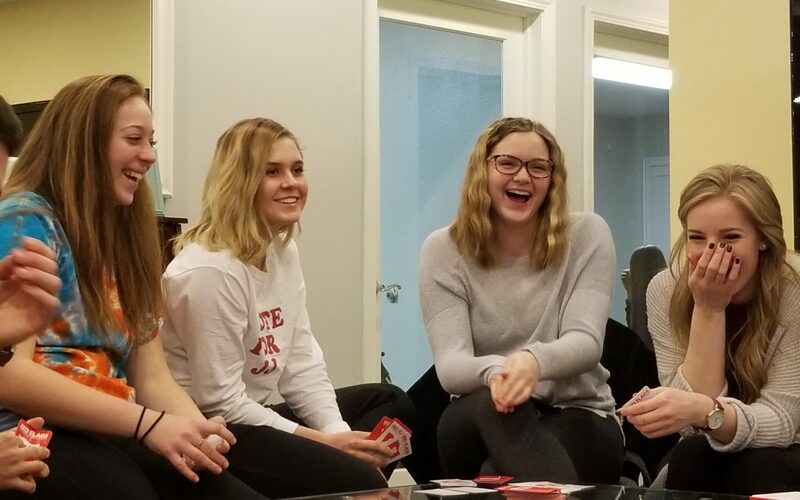 The Pew Research Center has set 1997 as the year that separates millenials from the next generation, Generation Z. 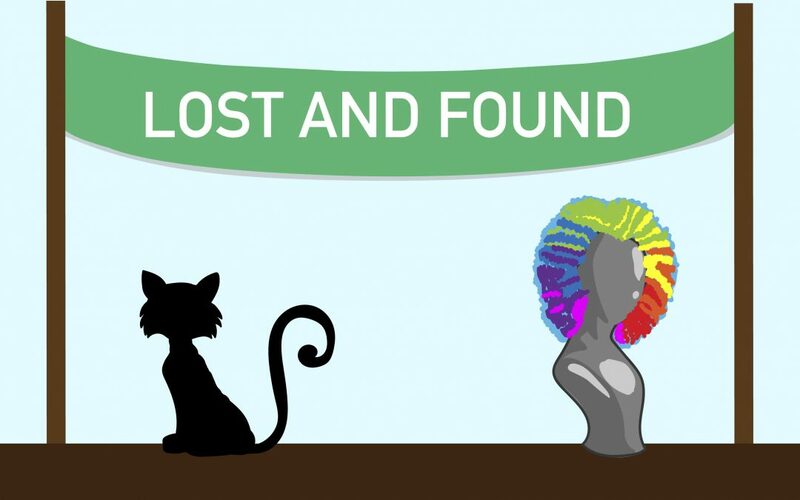 A cat, a painted bust and a backpack full of concrete are among the strangest things recently turned into the Lost and Found. 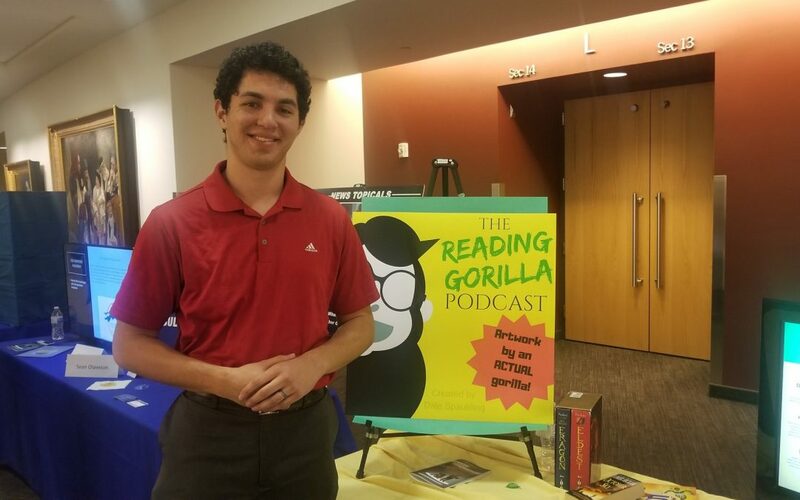 Through The Reading Gorilla Podcast, BYU-I senior Dale Spaulding tells literary stories in a new way. 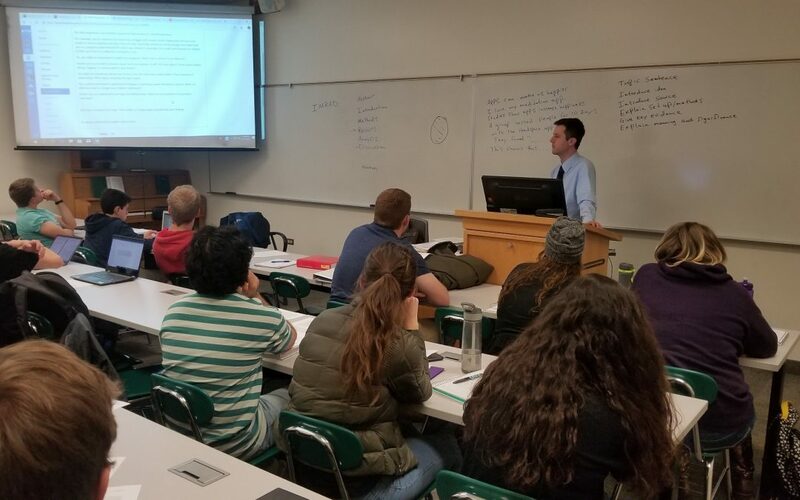 One English professor here at BYU-Idaho assigns a unique research essay to his students to get them thinking about their technology use. 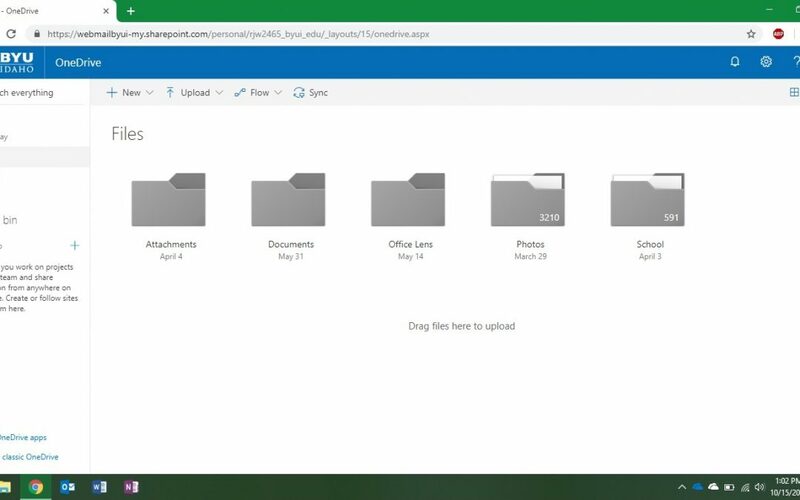 WATCH: Are you using your free cloud storage? BYU-Idaho offers every student one terabyte of free cloud storage. How many students know about it and how many are using it?